Elli Marandici, a talented puppeteer, arrives in Bathrovico in the midst of her wandering, but is accidentally caught in a coup that threatens to claim the emperor's life. Deemed the primary suspect, Elli must pull out all the stops to get herself out of trouble. Fortunately, she does not have to fight alone: with the timely aid of four charming men, she may just be able to locate the culprit and prove her innocence before her time runs out. She may even find love on the way -- but would she live to savour it, or would the romance end up costing her her life? 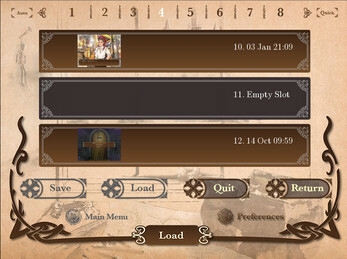 Note: The game is currently in Chinese. 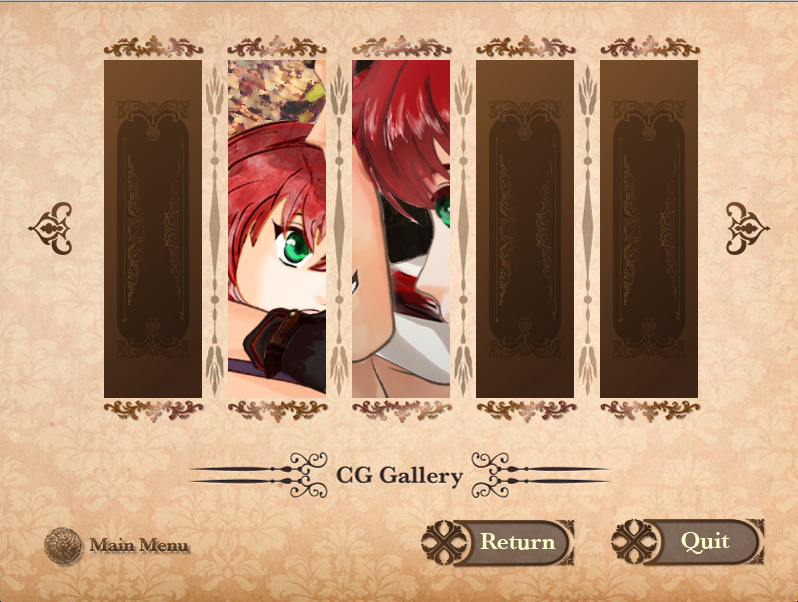 We have started working on the English version. Thank you all for the support and love! Just wanting to check in, are you guys still doing the english? Or did something happen? Is there still going to be an English version? The English version of Uh Ah! 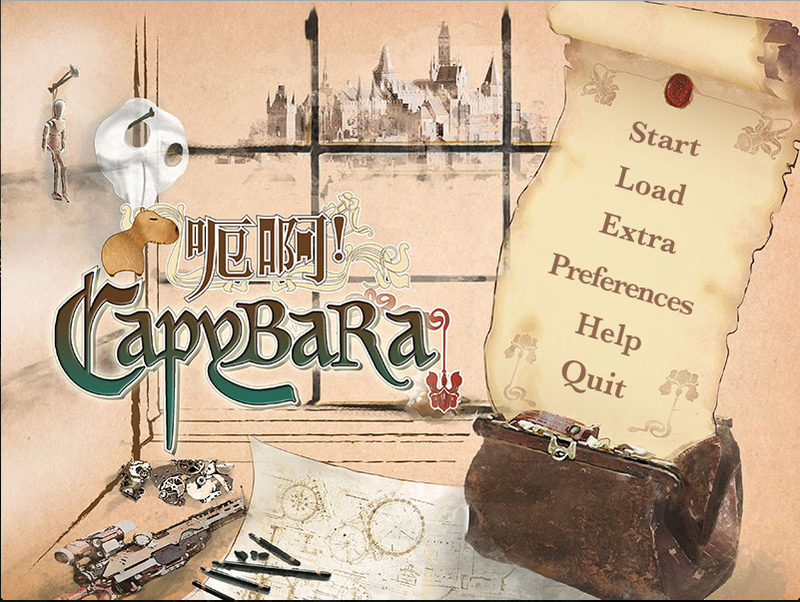 Capybara is in progress and it's looking good. Please stay tuned, hope to see you when the we have the update. It looks amazing ! when will the english version be available ? 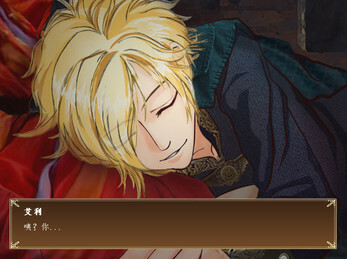 Ah so looking forward to the english translation to this game! It has a capybara, I love them little cuties greatly! Thank you for your offer ! I can't wait for the English version to come out, the storyline sounds really good! Hello i'm very interested in playing the game I was wondering when the english version is gonna be out? The art is not bad and there are two or three characters who appeal to me yet! 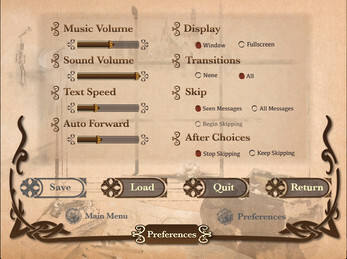 Why I'd be eager to get to play an English version. waiting for the English version! I will join everyone else in waiting for the English version. 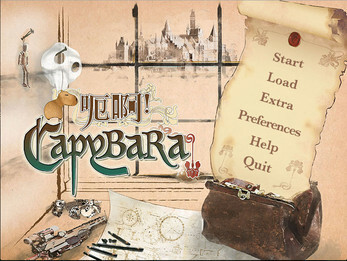 The plot sounds interesting and you can't go wrong with capybaras. You had me at capybara. 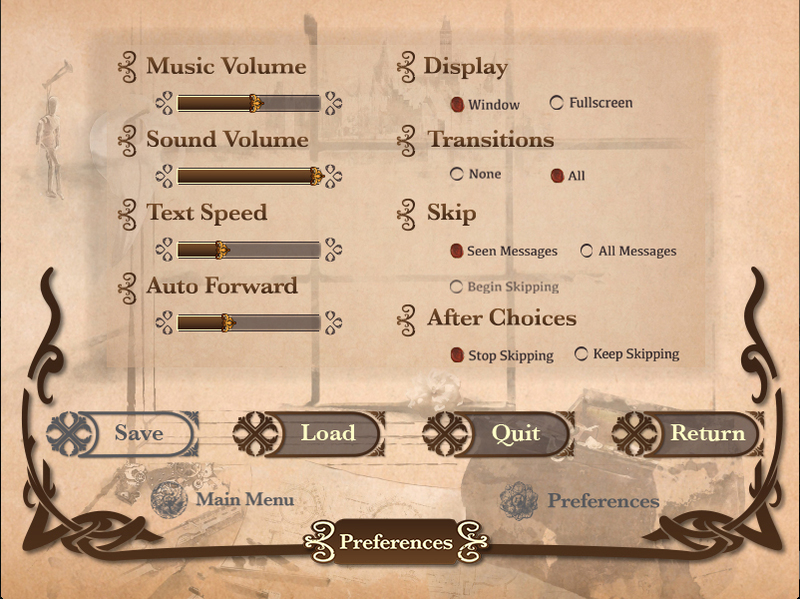 Please do release an english version! when will english be released? Is there an ETA for the English version? Will there be an English? I keep popping back to check on this to see when it will be ready in English, I can't wait! Keep up the good work! Hey! Thank you for the support! We are excited to see people looking forward to this as well. 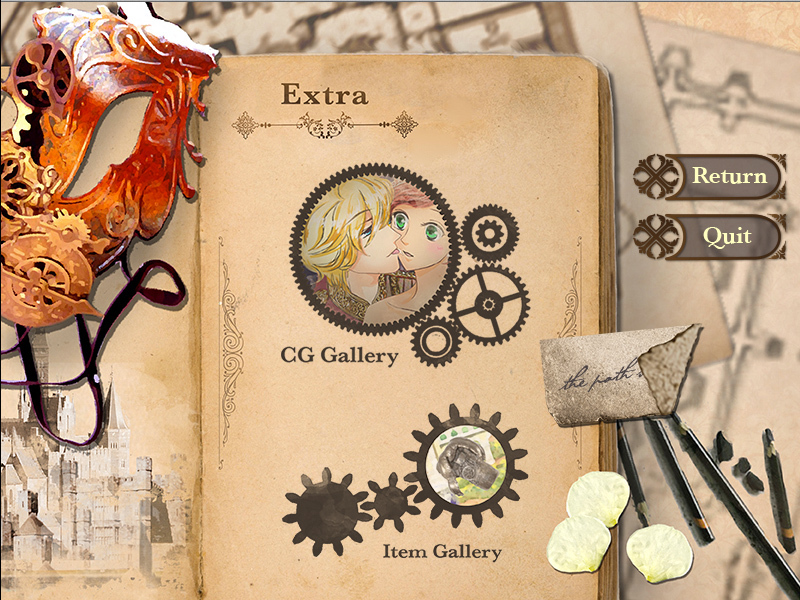 We are currently working on the third act for Darren's route (Chinese version), which means after this act, there is one last act for Darren, after which we will move on to Amadeus's route. 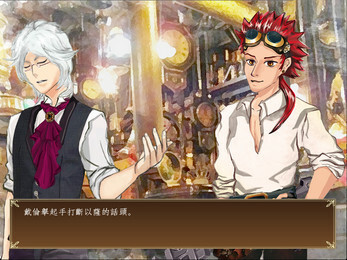 At the moment, our immediate goal is to finish Darren's route in Chinese. But we are also considering the possibility of starting the translation earlier than originally planned, seeing there is much support regarding the English version. So please keep checking back, and don't hesitate to let us know if you have any questions! We are really happy to hear from you -- and to see you are as interested as we are in this game! Wow, thank you so much for your attention and support! Since we haven't started promoting the English version yet, it is a happy surprise to see so many encouraging comments! Wow! I'll definitely bookmark this! 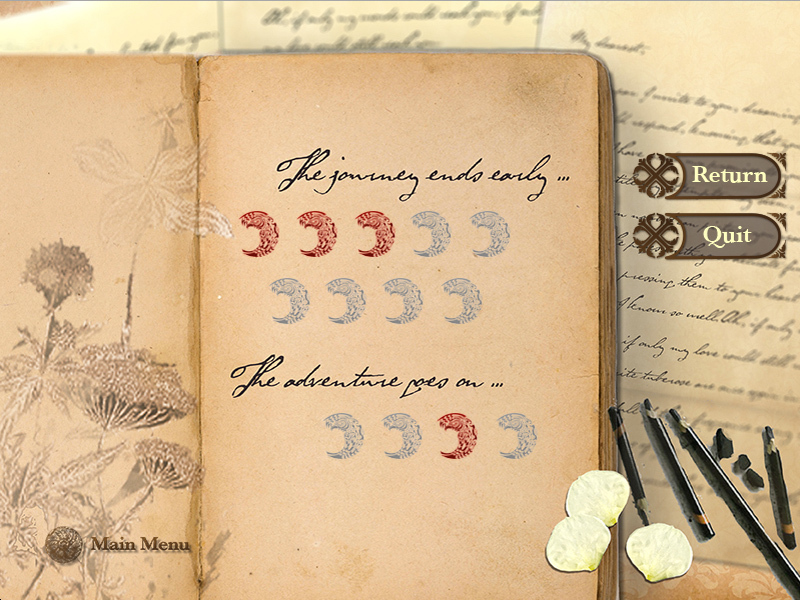 I can't wait to see how the story unfolds! ^_^ I'm looking forward to the English Version! 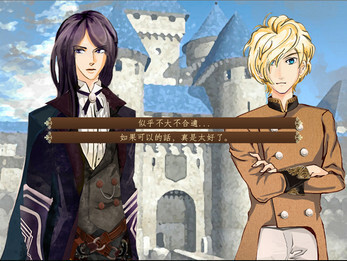 i come from china ,i can understand it .the otome game made by chinese is very interesting ,why not learn chinese? I'm super excited cause this looks so interesting! I can't wait for the english version! Thank you for stopping by! It's nice to see some support out there! 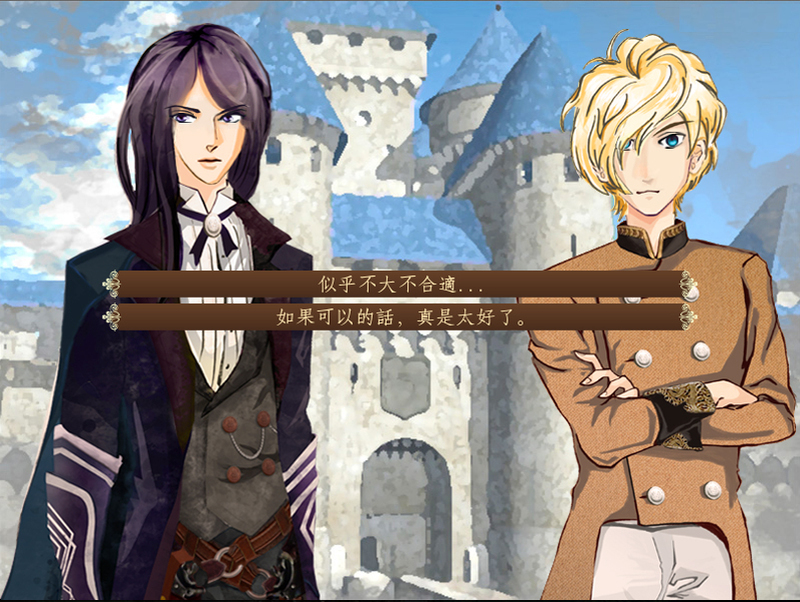 Even though the game is currently in Chinese, we hope we will be able to start working on the English version soon!